London has continuously been considered a recreation playground of many travellers especially Nigerians. However, the city is typically defined by several ethnic neighbourhoods such as British, Chinese, Nigerians, Latinos and many others. 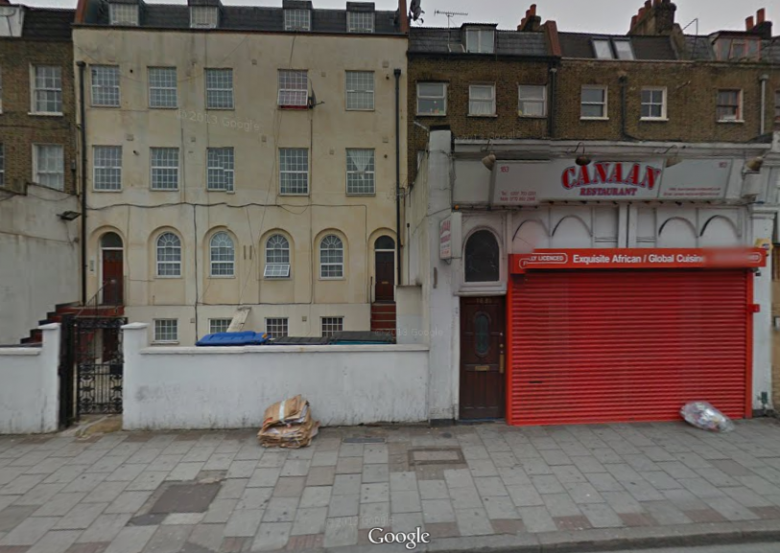 There are some neighbourhoods in London, which have been settled largely by Nigerians; and you will find high concentration of Naija people living in these areas. We scouted round London for neighbourhoods that have high concentration of Nigerians and we found some amazing areas, which have the genuine Nigerian appearance – reminiscent of Nigeria, with its restaurants, stores, foodstuff and everything ‘Naija’ you can think of. 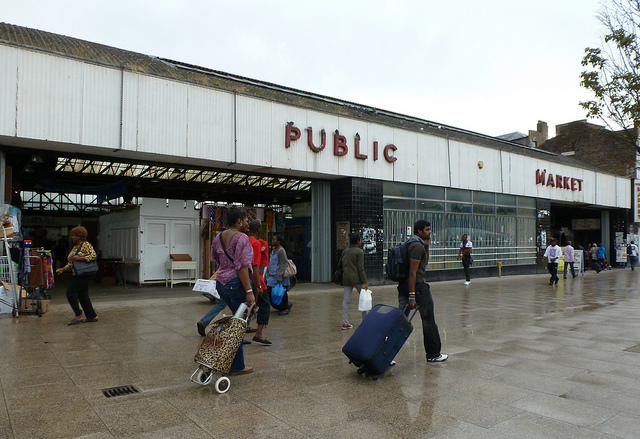 Peckham has become a centre of Nigerian-British life and culture in London. Peckham is somewhat called, “mini Lagos” because there is nothing in Lagos that you will not find in this area. 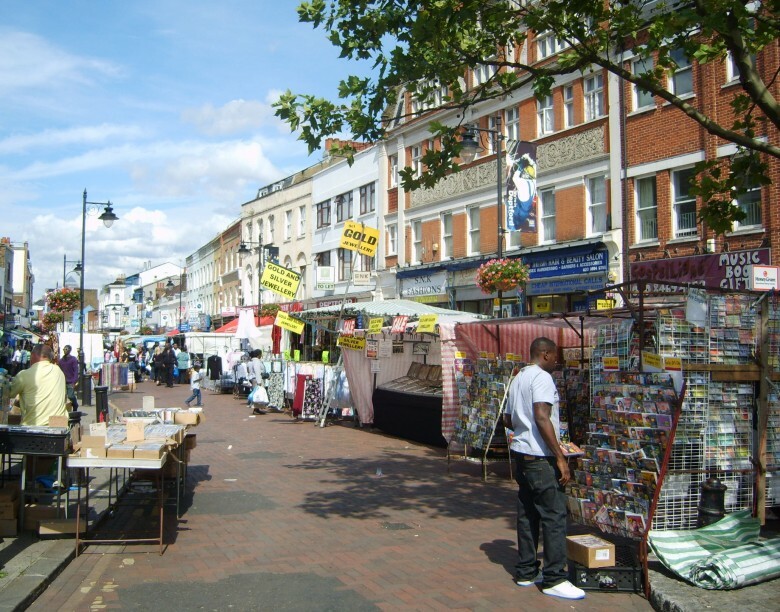 Peckham is located within the London Borough of Southwark and you will find a large population of Nigerians living here. The neighbourhood features Nigerian restaurants, stores and shops filled with Nigerian-made imports including food stuffs. Insider Tip: For delicious Nigerian delicacies, head to Lolak Afrique restaurant, where you will find a variety of Nigerian cuisine. If you ever miss Suya, visit Obalende Suya Restaurant and get Suya meat grilled over fire and seasoned with very hot spices. Located in the London Boroughs of Greenwich and Bexley, Thamesmead is one neighbourhood that is well integrated with many Nigerians. The district is bustling with plethora of ethnic restaurants, which offer a large variety of boiled, fried and cooked Nigerian delicacies. 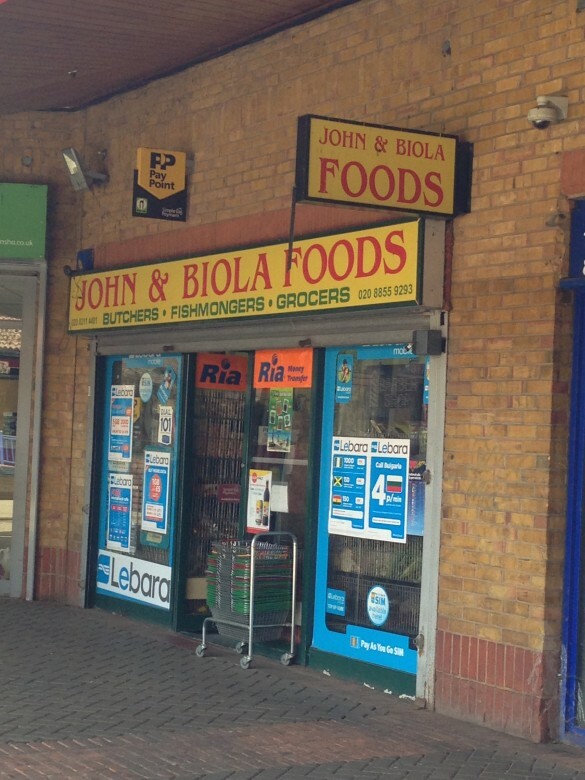 There is an array of shops and stores, owned by Nigerians, such as Ade’s Cash and Carry, John and Biola Supermarket and many more. These stores specialize in Nigerian imports, foods and other things you can find in any supermarket in Nigeria. When you visit Abbey Wood, you will feel like you are in Nigeria. Abbey Wood is a district of South East London and located south of Thamesmead. In this neighbourhood, you get to meet ‘loud’ Nigerians on the street, speak your language and familiarize with each other. Abbey Wood has a reputation for Nigeria residents, along with great Naija restaurants and stores. 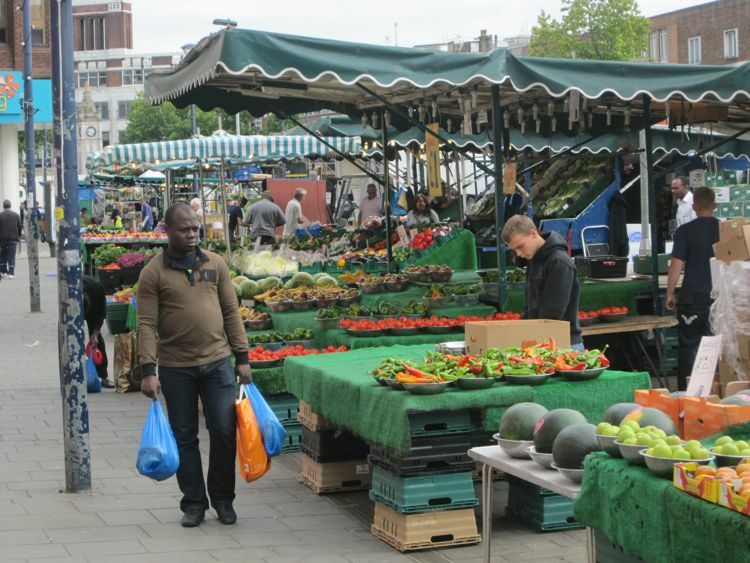 Woolwich has always played home to some Nigerian residents in London. The district is home to some Nigerian businesses, churches, shops and restaurants. You will never believe you are actually in London when you are in this area. You might want to visit Tasty African restaurant for Nigerian delicacies especially their puff puff. Deptford is made up of relatively beautiful buildings and streets, and is considered a notable neighborhood for some Nigerians. 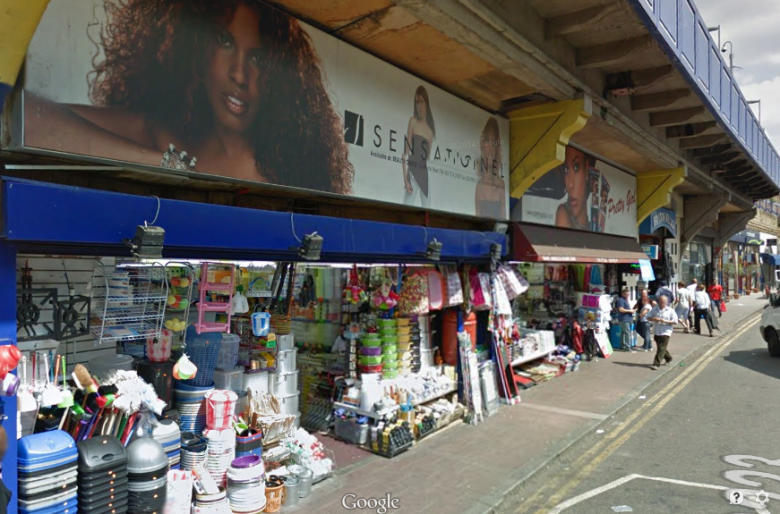 Located in South-East London, on the south bank of River Thames; Deptford functions as home to several Nigerian stores filled with imports and produce from Nigeria. If you love Nigerian foods, you should probably visit Tomi’s Kitchen, where you will find the finest Nigerian beers, palm wine and delicacies. Lewisham offers housing developments for its residents, the neighbourhood is perfect for families and that is why most Nigerians in London prefer living here. Dedicated Nigerian business owners have made Lewisham more Nigerian, a fascinating focal point for businesses such as Covenant Cargo, Wotas and many others. If you are craving for Nigerian foods, you should visit Enish Nigerian Restaurant and Grill for delicious home-made foods. 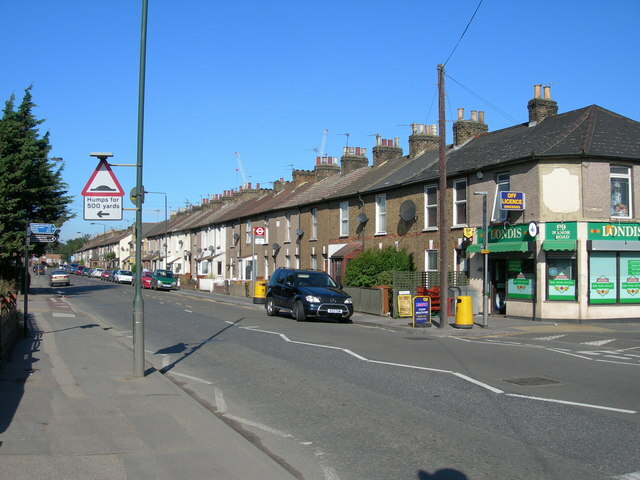 Erith is perhaps best known as home of several ethnicities including Nigerians. The area comes alive with its wide selection of bars and restaurants, which attracts residents and visitors. Nigerian culinary setting is well represented in restaurants such as Eko Wine Bar and Restaurant, Anedo Restaurant and Bar and many others. 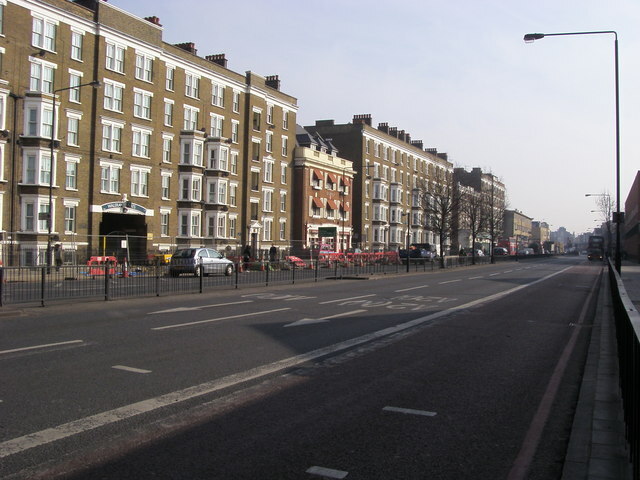 Old Kent Road is a road that forms part of Watling Street in South East London. This neighbourhood is home to some Nigerian mosques and churches, and of course, stores that sell produce from Nigeria. Nigerians seem to have infused life into the neighbourhood, with a variety of Nigerian restaurants and bars such as 805 restaurant, Presidential Suya and Wazobia restaurant. This neighbourhood is really a place to visit! 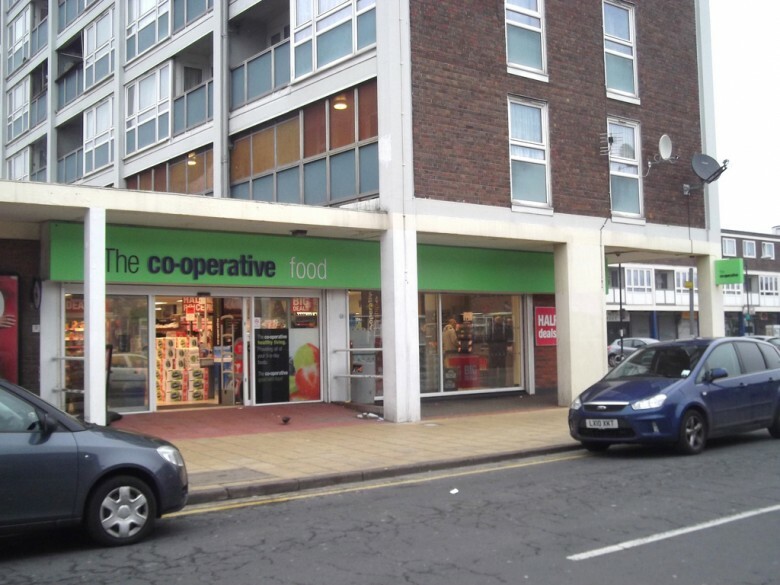 Crawberwell offers amazing restaurants, bakeries, stores and supermarkets that honour Nigerian culture and lifestyle. The area is teeming with entertainment venues, bars and clubs where you can mingle with Nigerian people and reminisce about home. If you are craving for authentic Nigerian foods, you should visit Emukay, Cannan restaurant, Legacy African Restaurant and many more. 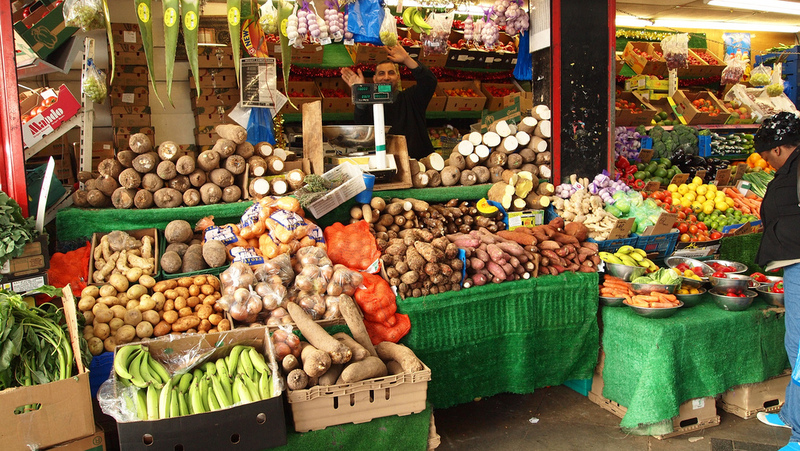 For years, Nigerian immigrants have been setting up businesses and stores in Brixton. If you are looking for a place to get Nigerian groceries, where you can buy Yam, pepper, Okro, vegetables and perhaps even Garri, you should visit Brixton Market. This area is also speckled with small shops where residents can get everything Nigerian from produce to Nigerian clothing – Ankara and Lace materials. Nigerian restaurants are not hard to find as Brixton is surrounded with a variety of neighbourhood cafés. 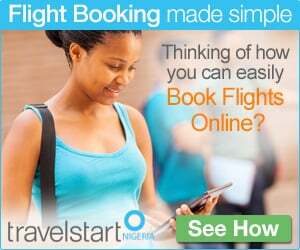 This entry was posted in Destinations, Travel and tagged 10 Top Nigerian Neighbourhoods in London, Brixton, Camberwell, Deptford, Erith, Lewisham, Old Kent Road, Peckham. Bookmark the permalink. Very nice article indeed. I landed here because I am conducting research on the YAM market in the UK?